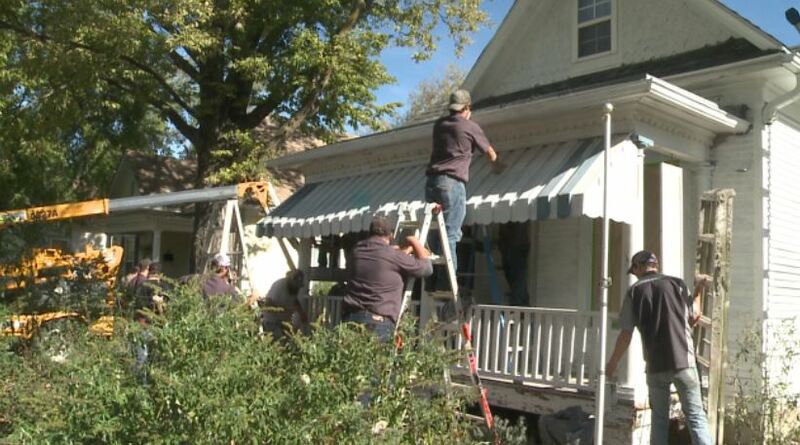 Salina resident William Cookson recently started painting his house. But before he could finish the job orders came in for Cookson to deploy to Kuwait with his Kansas Army National Guard unit. 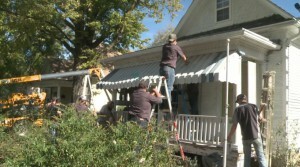 The Military Affairs Council at the Salina Area Chamber of Commerce got word of the unfinished paint job. So folks with the chamber contacted instructors in the Diesel Technology Program at the Salina Area Technical College to get their help.